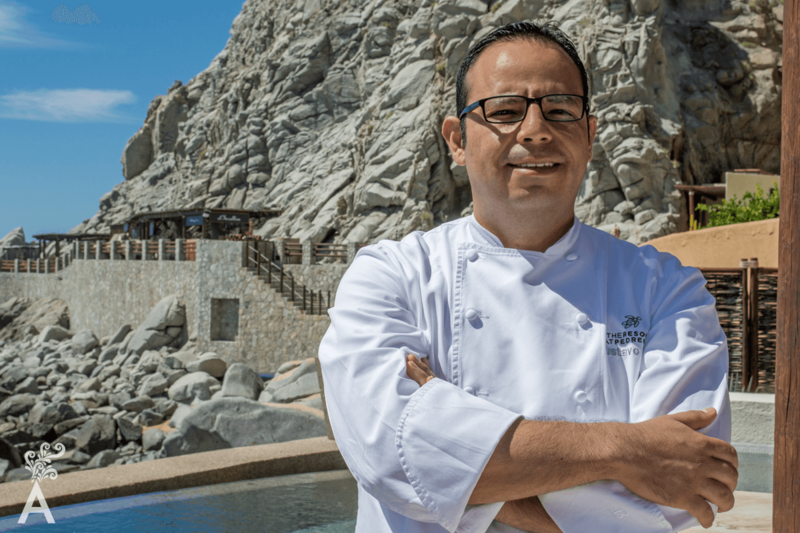 Gustavo Pinet is the executive chef for The Resort at Pedregal. A graduate of El Claustro de Sor Juana in Mexico City, and with more than 15 years experience, Gustavo is considered an interpreter of the kitchen. His culinary style incorporates influences and flavors from all of Mexico, complemented by classic techniques and influences from his travels around the world. Focusing on the present, he continuously works to maintain the excellent service and extraordinary level of cuisine at El Farallon. The plan for this year is to feature invited chefs, such as Poncho Cadena, who will be in the kitchen the end of May. Wine paired dinners and culinary festivals will continue as well. A cliff born from the sea. 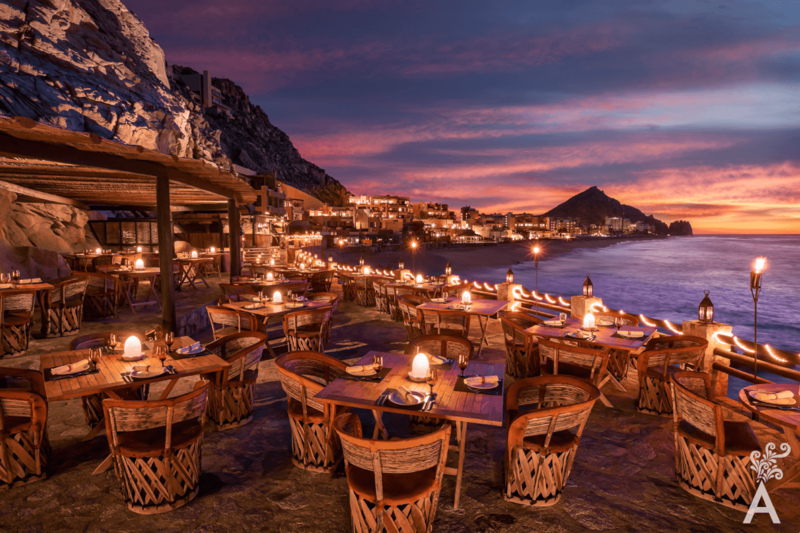 Farrallon literally means “rock that comes out of the ocean.” Perched on top of the cliff with a breathtaking view of the Pacific Ocean, the restaurant has become a hallmark of The Resort at Pedregal. 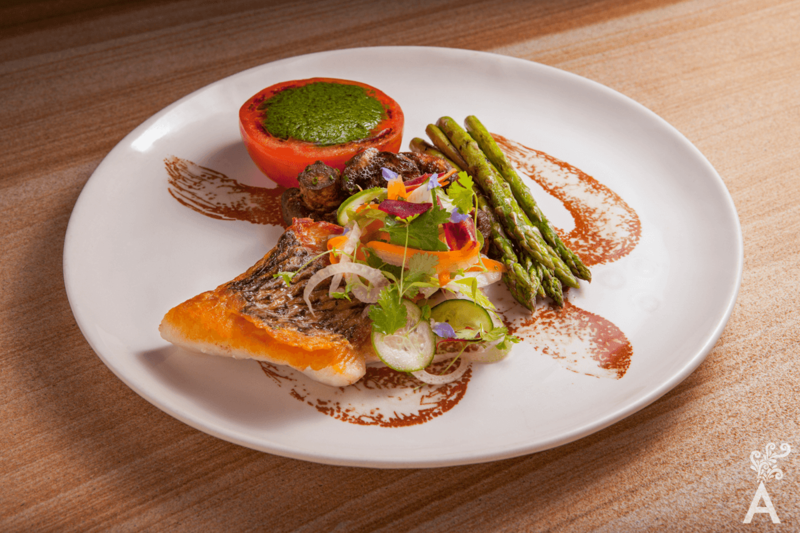 The menu at El Farallon focuses on the catch of the day. Chef Gustavo and his team are inspired by traditional recipes for preparing the main dish. 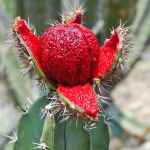 They know how to take advantage of products from the organic vegetable gardens near Los Cabos as well as the seasonal offerings. 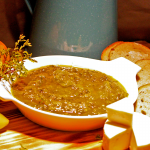 The menu items arrive in a sequence that harmonizes the flavors: soups, appetizers, side dishes and more flavorful dishes. Another recommendation for enjoying the many options is to order a variety of fish and seafood dishes and have them served at the center of the table to share. 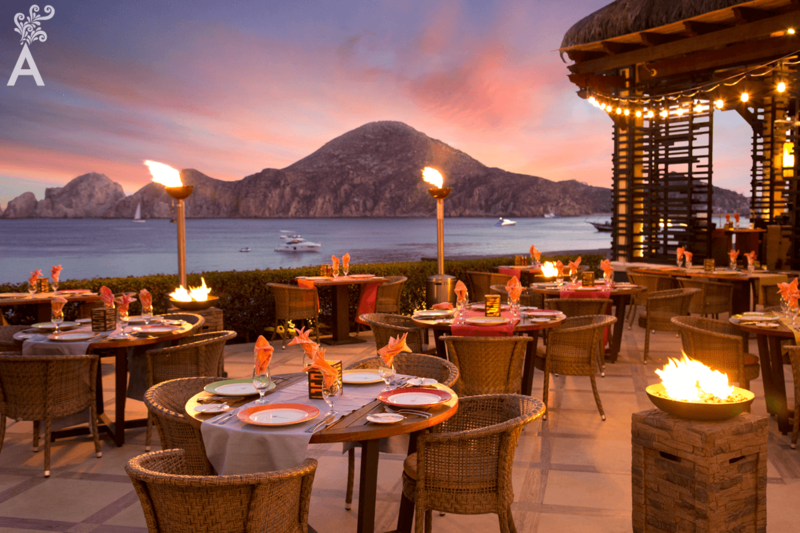 The sound of the waves and the amazing view create a romantic, intimate and casual atmosphere every night at El Farallon. Opened in 2015, the romantic Champagne Terrace offers an opportunity to experience champagnes with more than just the sense of taste. The selection includes more than 15 white, rose and aged champagnes that are a pleasure to look at, smell and sip. 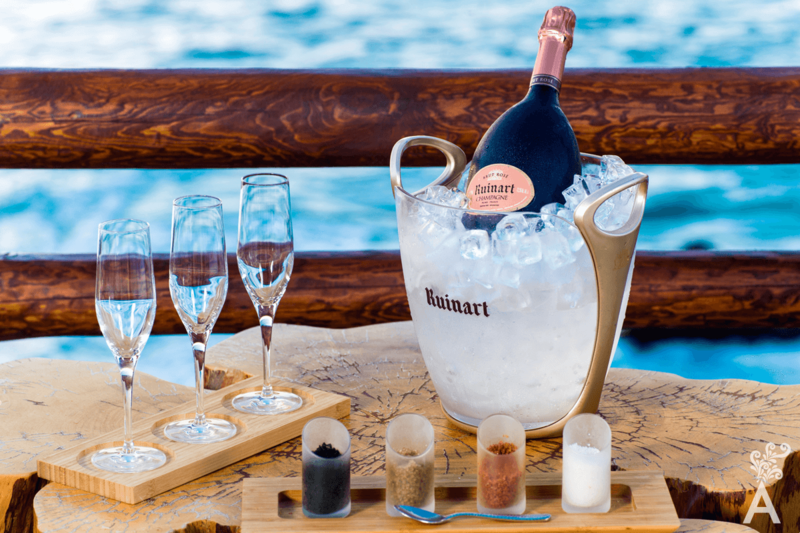 The expert team at El Farallon will guide you through the process of unravelling the mystery behind champagne, accompanied by artisanal salts and moles.